What's better than one or two nights of music? Three nights! This week, we are offering 3 concerts , the first two at the library gazebo and Carnaby St. at the bandshell. Don't worry about the weather because we will move the concerts inside in case of rain. 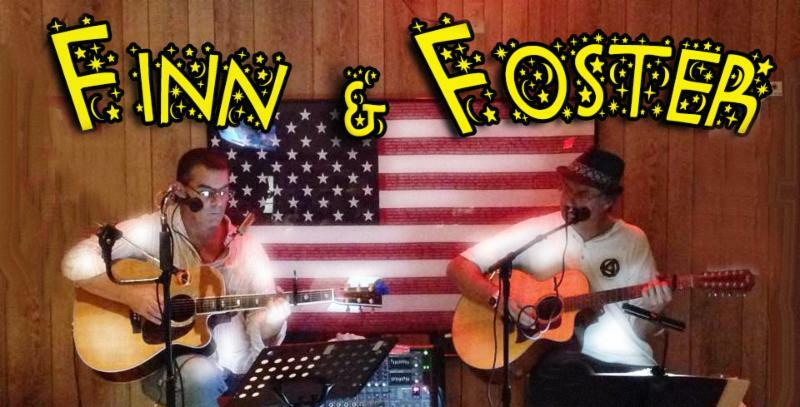 Acoustic/Vocal Duo, Finn & Foster have been on the local Morris County circuit performing with an upbeat, fun vocal and guitar style and unique song selection. They incorporate a bevy of musical instruments, ranging from harmonica, ukulele, twelve string, 6 string, resonator, electric and they span playing styles, ranging from Rock and Roll, Rockabilly, Country-Rock, Folk and other such genres. One never knows where they will pull a song from next! 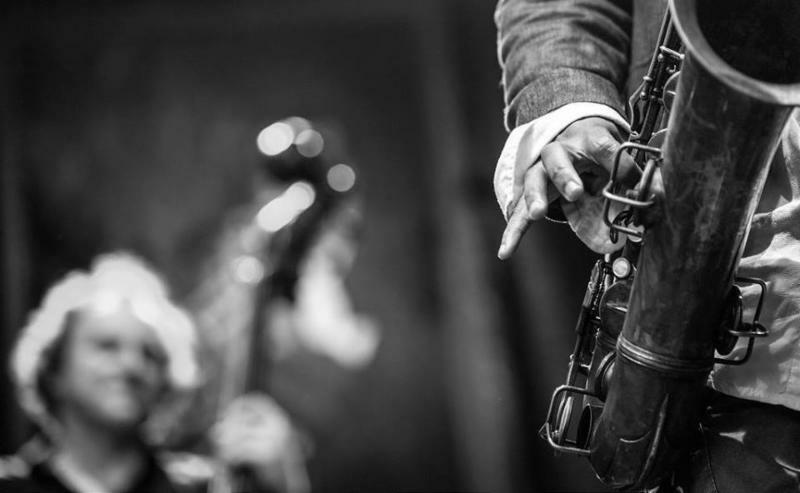 The Roxbury Arts Alliance is sponsoring a new community Jazz Band comprised of musicians from Roxbury and the Morris County area . Members range from 6th graders to adults and everybody in between. It is a fun group doing what we love—making music! The Roxbury Community Jazz’s first concert will consist of a mix of Classic Big Band Swing, American standards 60s and 70s pop favorites, The band’s first and only appearance of the summer will be an evening concert held on Wednesday July 25 7:30pm at the Roxbury Public Library Gazebo. In case of bad weather the show will be held indoors at the Library, 103 East Main Street, Succasunna , NJ . Featuring music from the British Invasion along with various American artists, CARNABY ST. breathes new life into the songs that are fondly remembered as the cornerstones for popular music’s favorite era. The Beatles, The Rolling Stones, The Kinks, The Moody Blues, The Who, The Dave Clark Five, The Bee Gees, The Hollies to Simon and Garfunkel, Bob Dylan, The Monkees, The Byrds and One-hit-Wonders of the time. CARNABY ST. has performed with well recognized acts like The Moody Blues, Rod Stewart, The Kinks, The Temptations, The Grass Roots, Gary Puckett and The Monkees. 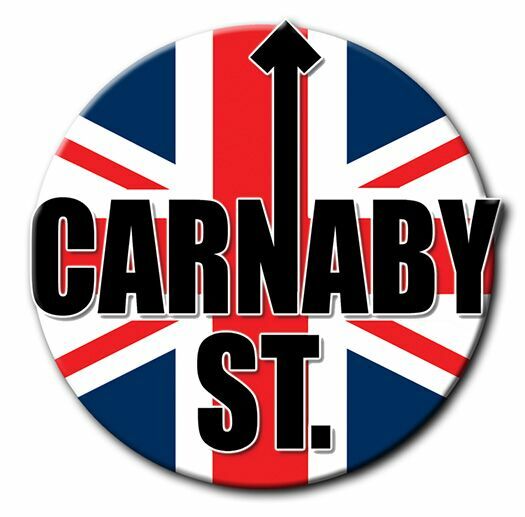 CARNABY ST. is living proof that the music from the 1960’s is timeless and continues to appeal to people of all ages.